A locals' favorite for Mexican food in Manhattan Beach. 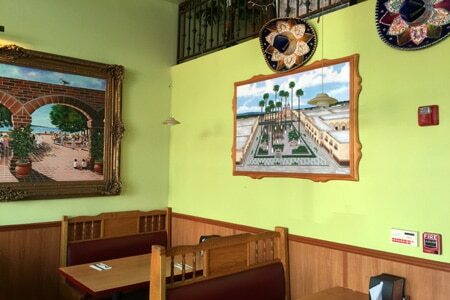 : Serving up Mexican food since 1975, El Sombrero is a locals' favorite for takeout or dining in the cheerful space among paintings and sombreros. Multiple generations of families make the trip for the second-to-none guacamole and chips. The menu also offers tacos, burritos, enchiladas and various combination plates. To drink you'll find Mexican beers, micheladas and margaritas (made with wine as the restaurant does not serve liquor). 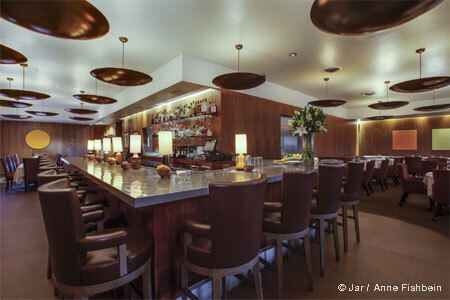 Also located at 1157 Artesia Blvd., Manhattan Beach, 310-376-5005.